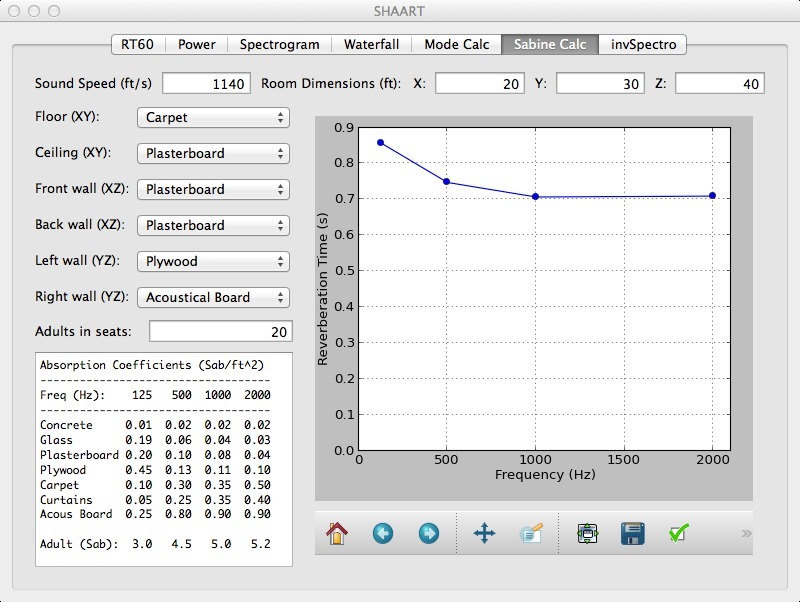 SHAART is now on GitHub! It's amazing how much you can accomplish with minimal knowledge of Python programming. 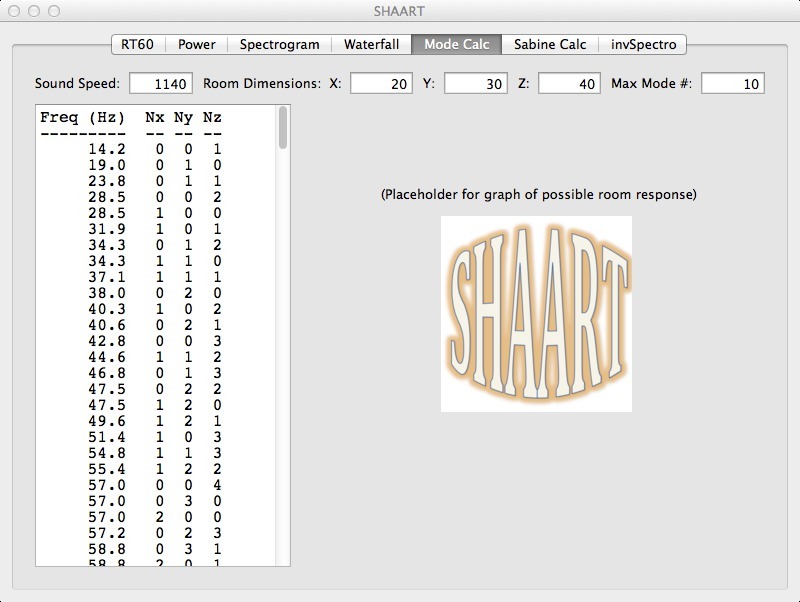 The name "SHAART" uses the author's initials (S.H.) 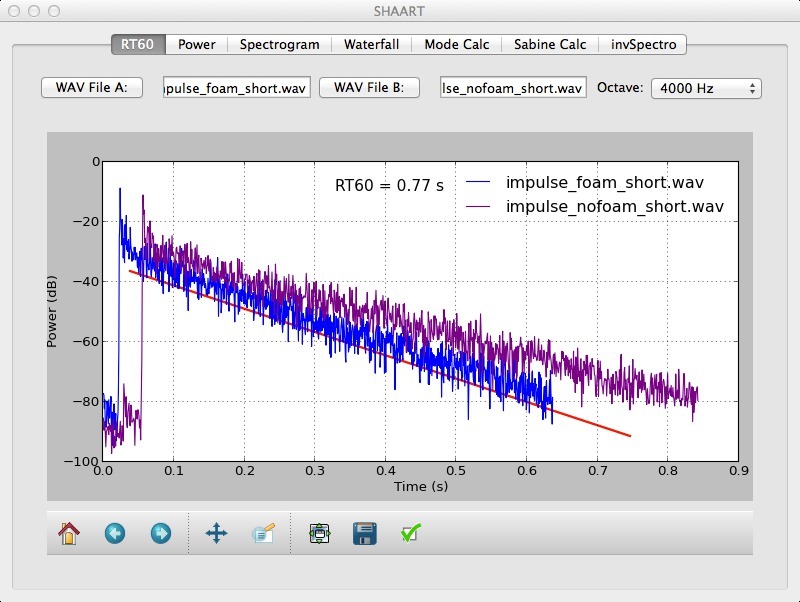 in homage to the famous "SMAART" set of acoustics analysis tools. That and "SHAART" is just hilarious to say, for other reasons. Got its own App icon! 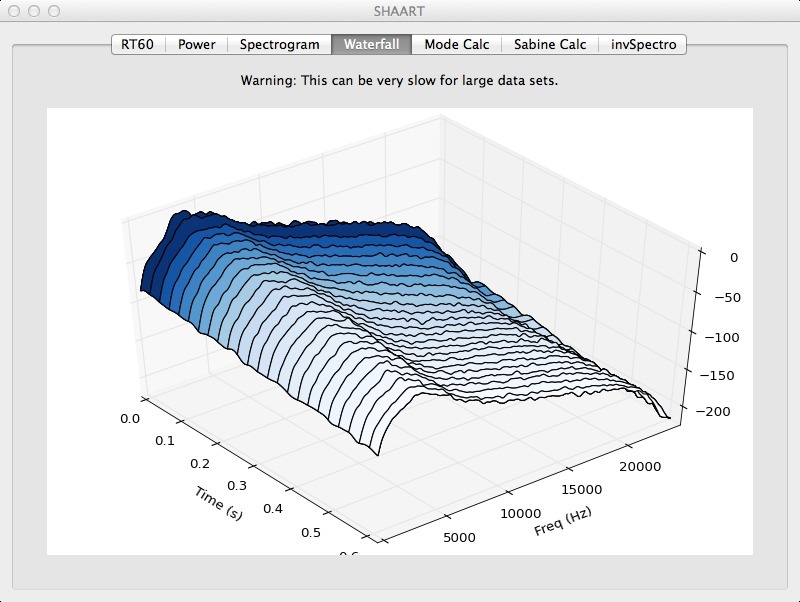 "Power": Improved power spectrum calculation and display. "Equation": Added equation for inverse exp. sine sweep (with "depinking"). 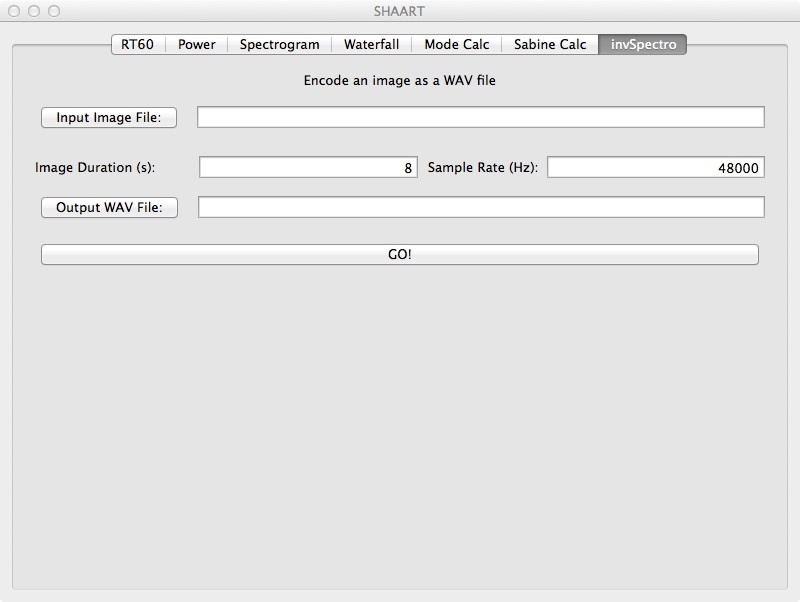 Despite saying WAV file everywhere, the newest version of SHAART will read AIFF files too. 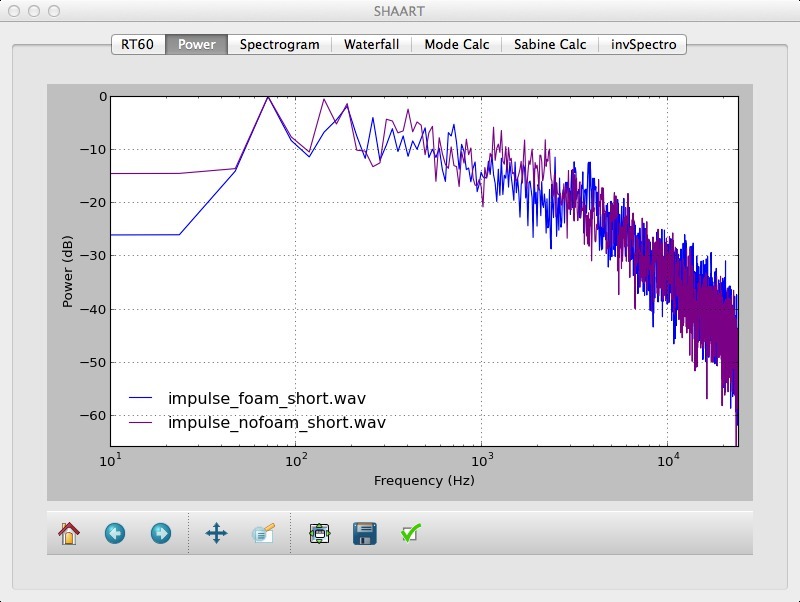 And the previous issue with 24-bit PCM WAV files has been resolved. You don't need a WAV file to use the room mode calculator or the Sabine calculator. 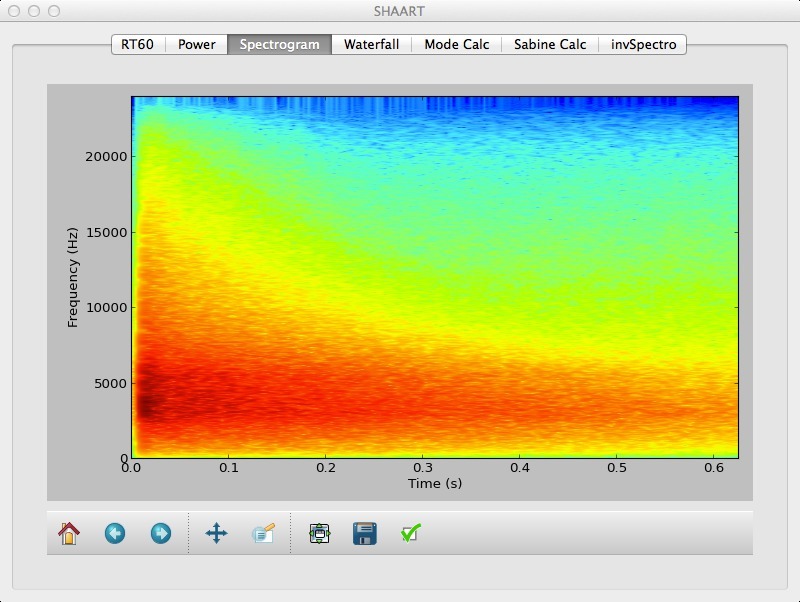 No you can't get a logarithmic frequency scale for the spectrogram. Not yet. For waterfall plots, it doesn't clear the window if you change the input data, resulting in multiple plots on the same page. Bug or feature? Finally, "./SHAART.py" should run it! and wait around while it builds. If successfull, you will find "SHAART.app" in a new subdirectory called "dist"!